Become part of this amazing equestrian community! 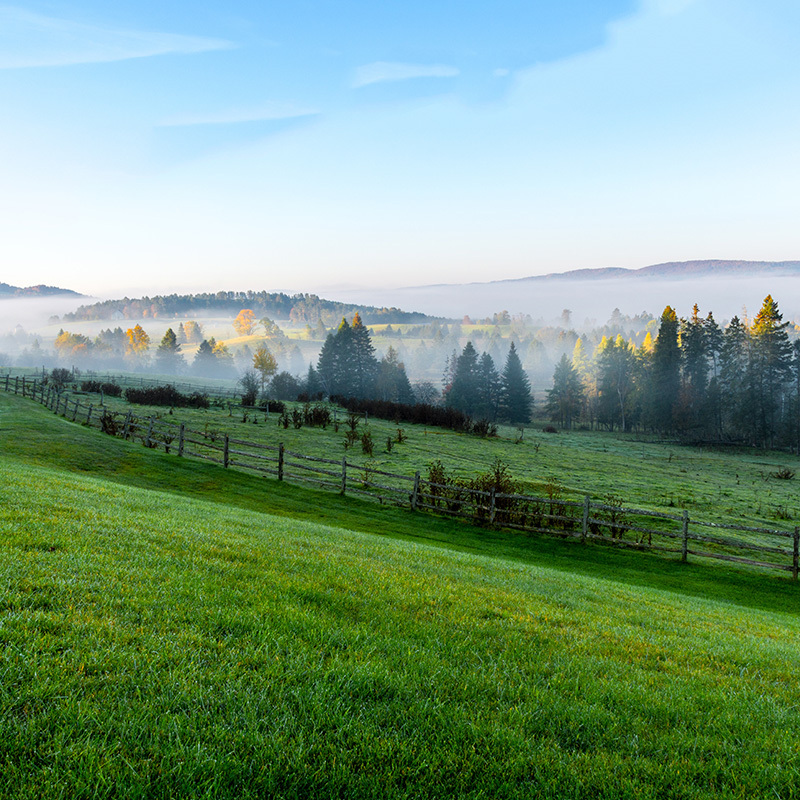 Vermont’s finest equestrian properties and horse farms are found in our area. 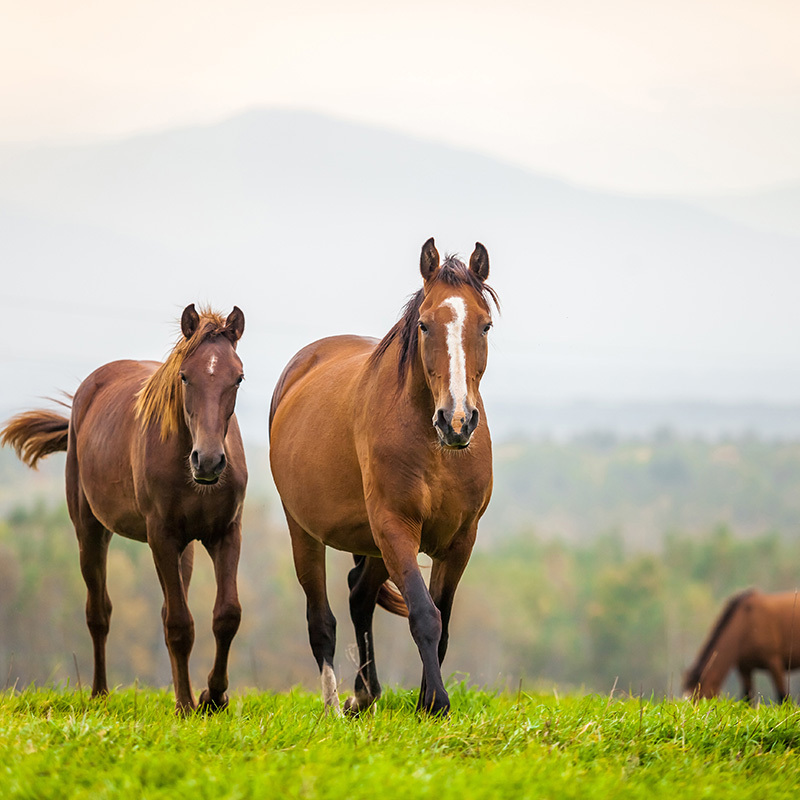 The towns of Woodstock, West Windsor, Reading, and Hartland surround the Green Mountain Horse Association and enjoy access to an incredible equestrian trail network that spans close to 400 miles. 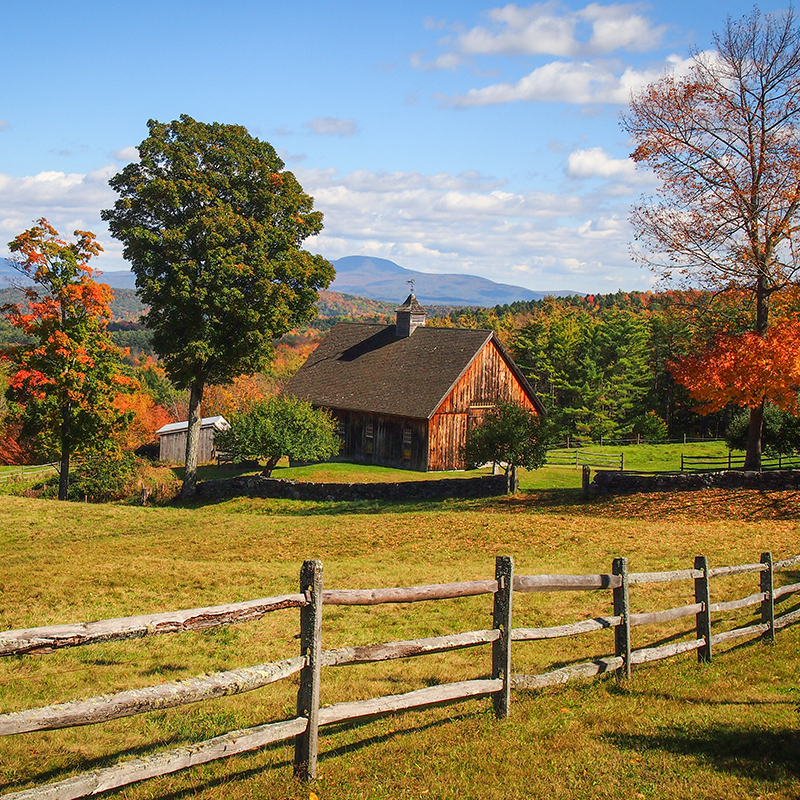 Weathersfield, Springfield, Windsor, and Barnard are also excellent locations for horse farms, with many opportunities for accessing equestrian trails and taking full advantage of Vermont’s fabulous scenery and nearby amenities. 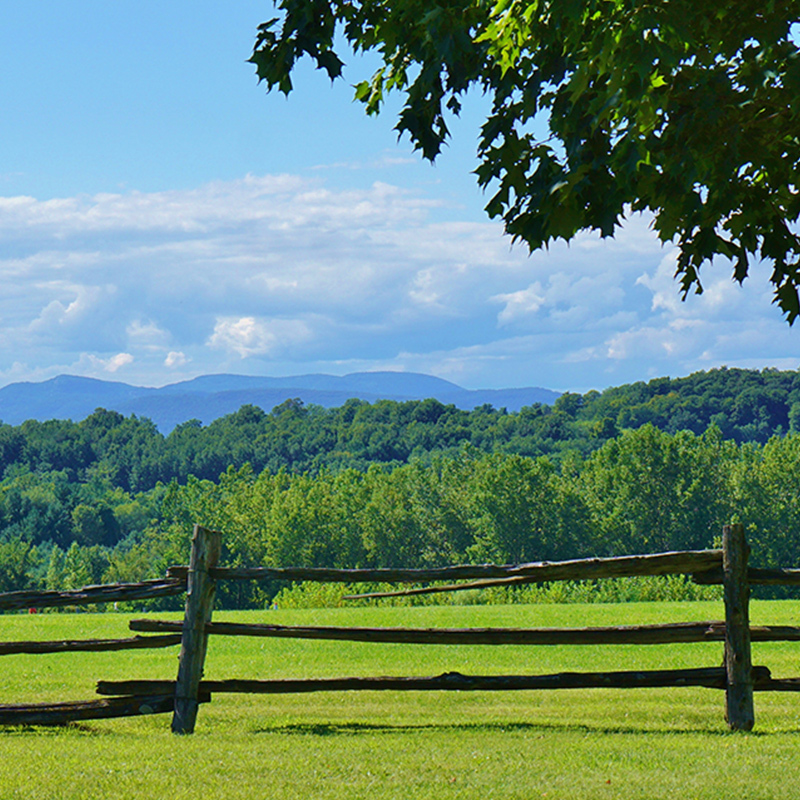 Located in South Woodstock, VT, GMHA is one of the leading equestrian facilities in New England. GMHA is a destination for equestrians competing in eventing, dressage, hunter/jumpers, driving, and trail riding. There’s something happening every weekend from May to October. In addition to the main GMHA facility, members of the organization enjoy access to the Rush Meadow Ring and Trailhead in West Windsor. One of the area’s best-kept secrets, this spot provides marked trails and a large ring for riding and driving anytime during the summer season. Many equestrians have relocated to our area to enjoy the unique and spectacular trails and the equine community surrounding GMHA. 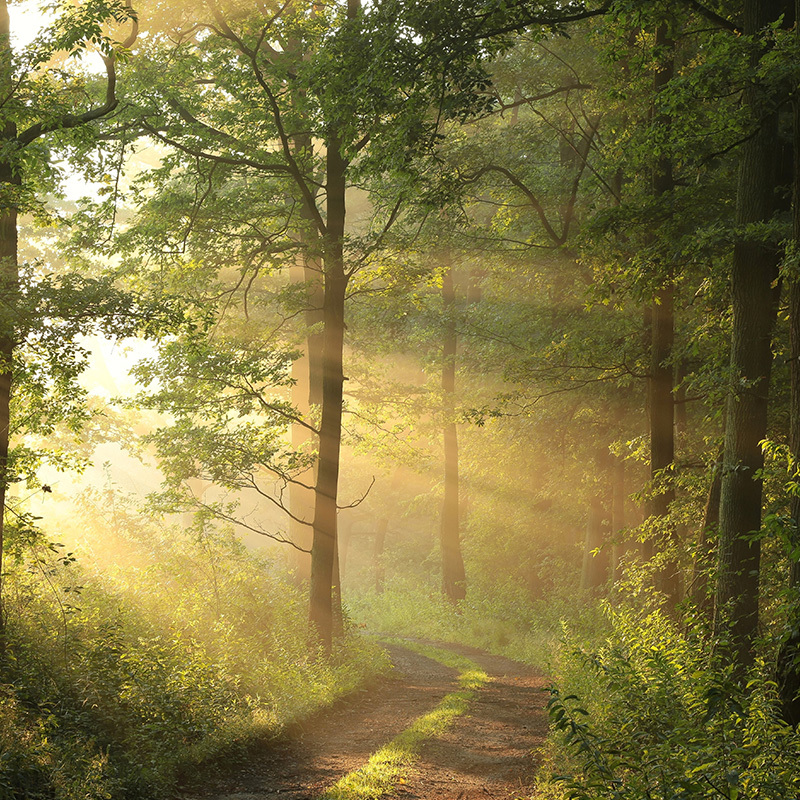 Many horse property listings have great trail access- contact our horse property specialists to learn more. 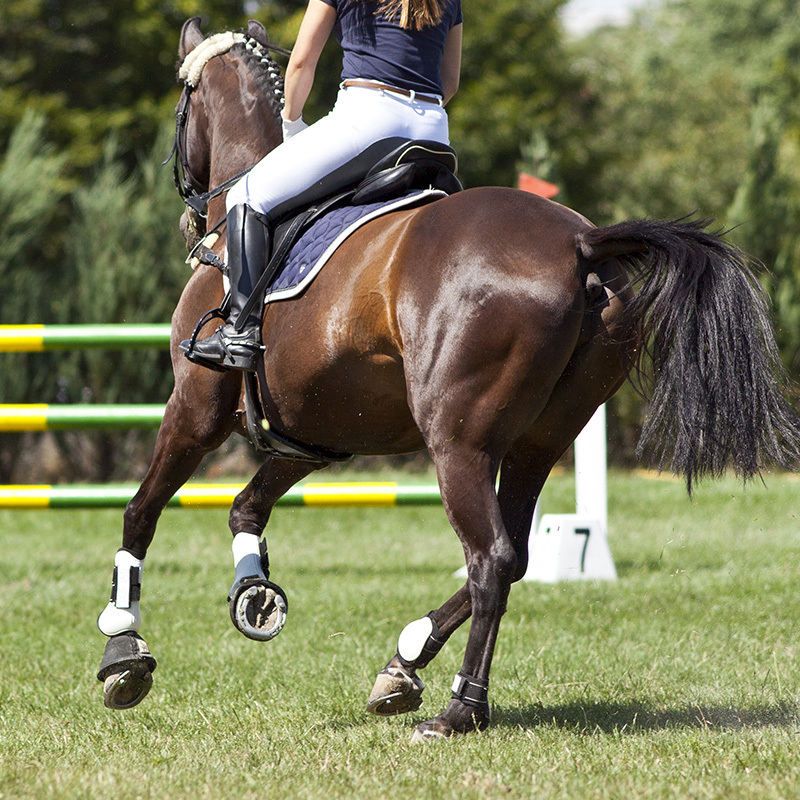 The Vermont Summer Festival Horse Show is held just around the corner in Dorset, Vermont. 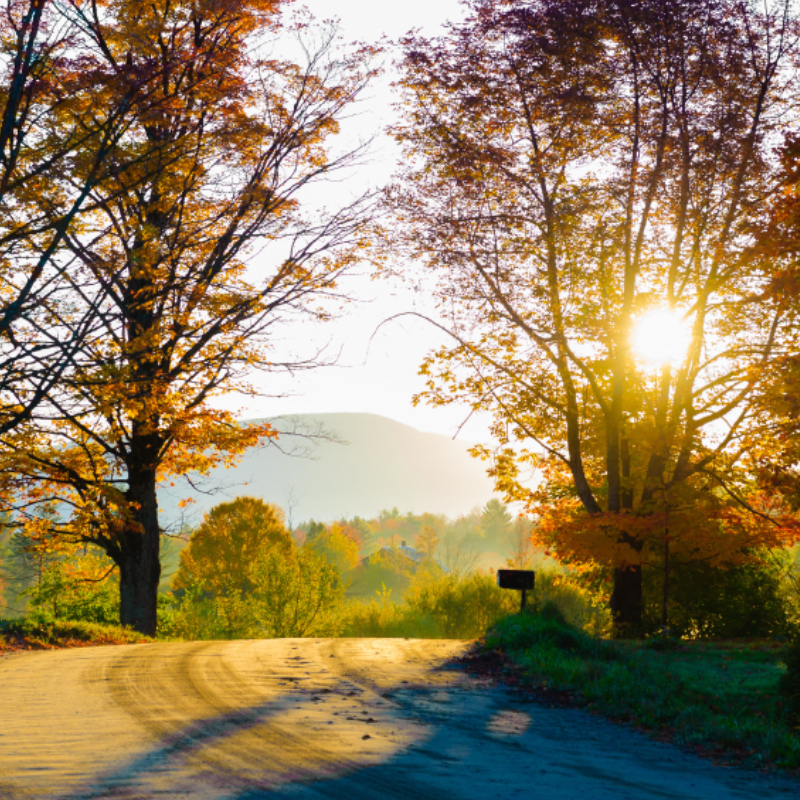 Just to our north, eventing enthusiasts will find Huntington Farm, Hitching Post Farm, and Tamarack Hill Farm. Hosted events include USEA sanctioned Horse Trials, camps, clinics, schooling trials, and more.